Please note our new address, just off the 10 Freeway, close to Culver City and Santa Monica. We’re still in LA and it’s same phone number and email addresses! 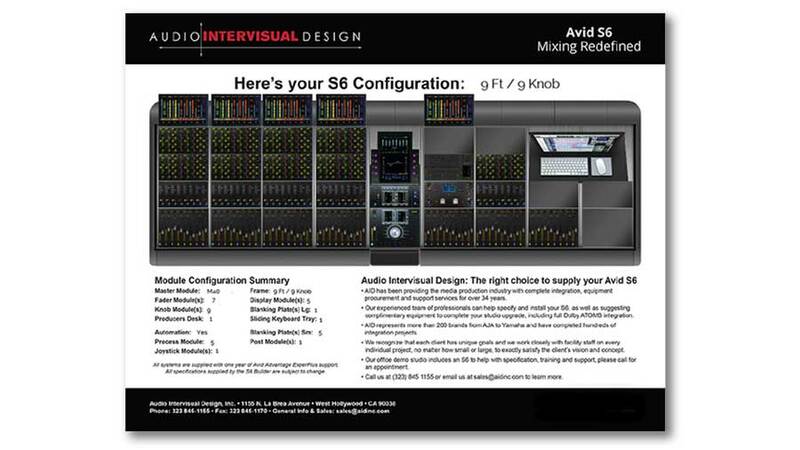 Audio Intervisual Design – AID Inc. Audio Intervisual Design provides tools for the Creative Community with unparalleled product expertise and technical support. We have been established in West Hollywood for over 30 years building relationships with our wide client base offering media facility related product sales, system integration and technical support. 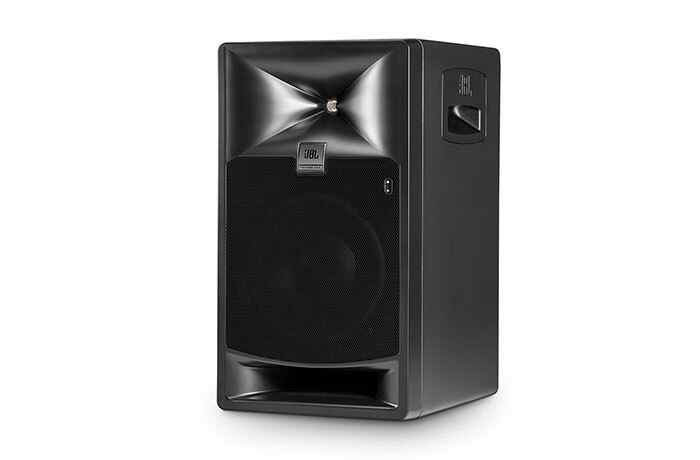 From sales of a single mic, to large audio post facility systems integration, we can help you to select the right products for your application and streamline your creative workflows. 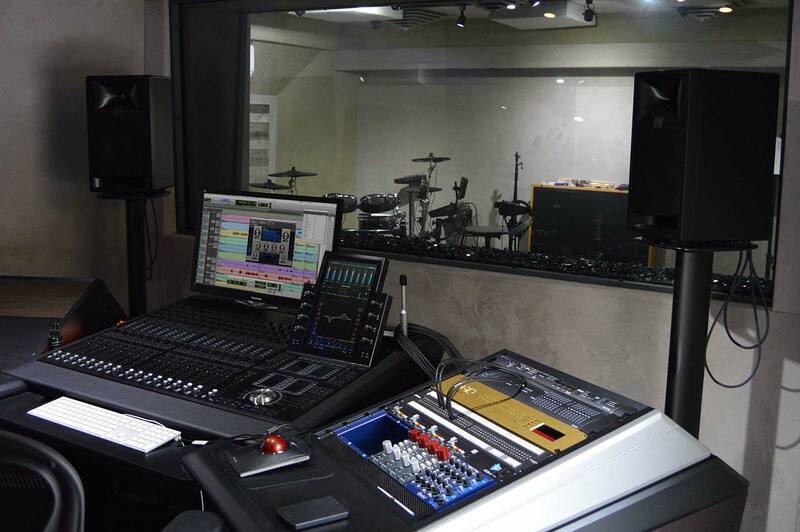 We are authorized dealers and have experience in over 200 brands of media production equipment. Let us help you find the right products to fit your workflow needs. We have completed hundreds of media facility installation projects, from editorial rooms to full on music and post studios as well as centralized media storage and distribution systems. 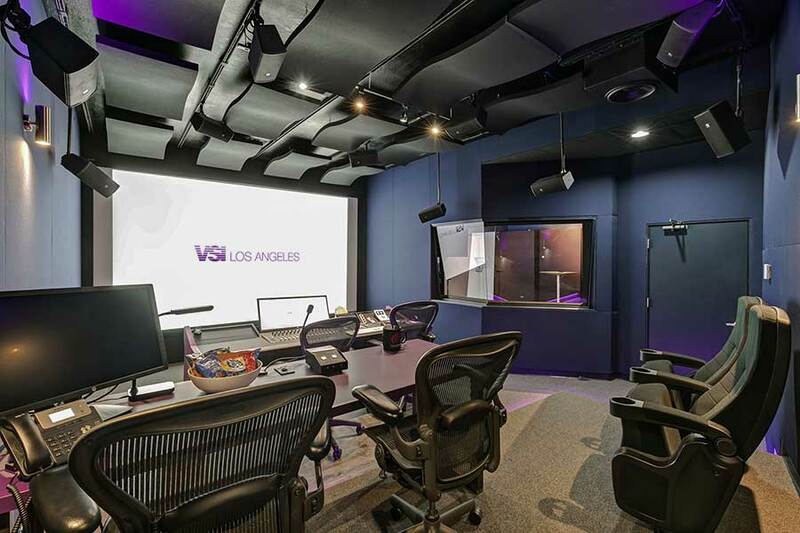 From conference rooms to film dubbing stages, call us to find how we can build your dream into reality. 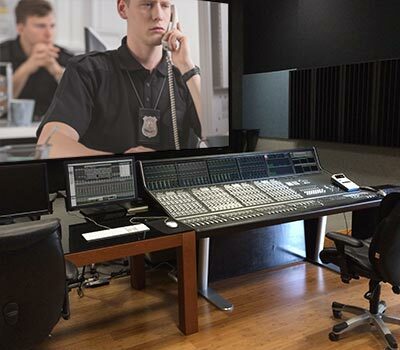 Most of our install projects require ongoing maintenance and with our history of experience in media production facilities we can help get you through system problems, as well as training, installing, or upgrading existing systems.